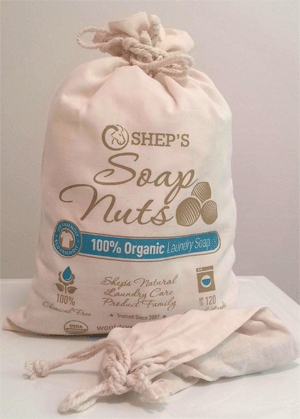 Due to high customer demand, we brought in Shep’s Organic Soap Nuts! Simple, Clean and EASY to use. 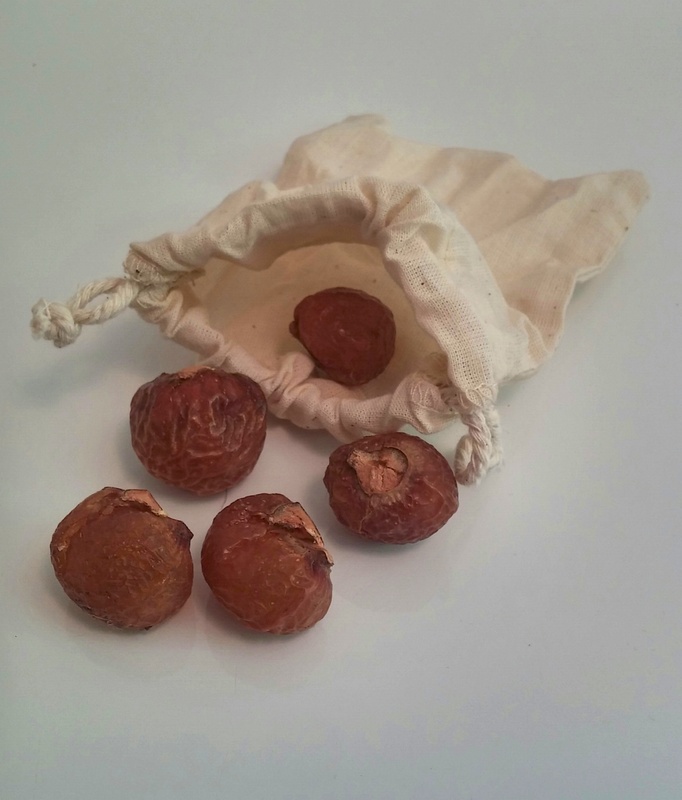 Our Certified Organic Soap Nuts are a warm Golden color and de-seeded. Simply place 5 soap nuts into the wash bag (2 free wash bags provided per 1/2 lb and 1lb bag) and toss into your washer, press start. Once the laundry is finished, take out the wash bag when you place laundry into dryer with your wool dryer balls. 100% Natural Laundry Care is Easy with Shep’s! Keep out of reach of children and pets. 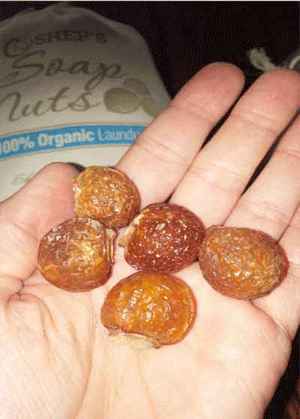 Soap nuts are not consumable and may be harmful if eaten. Complete your Natural Laundry Care with Shep’s Wool Dryer Balls in your dryer! Sample Wash Bag washes up to 5 loads of Laundry! 1/2lb Cleans up to 60 loads of Laundry! Ordering is simple and shipping FAST. You can have 100% Natural Laundry in as little as two days! Ask us about out Monthly delivery service. Soap nuts arrive at your door monthly, so you never run out!